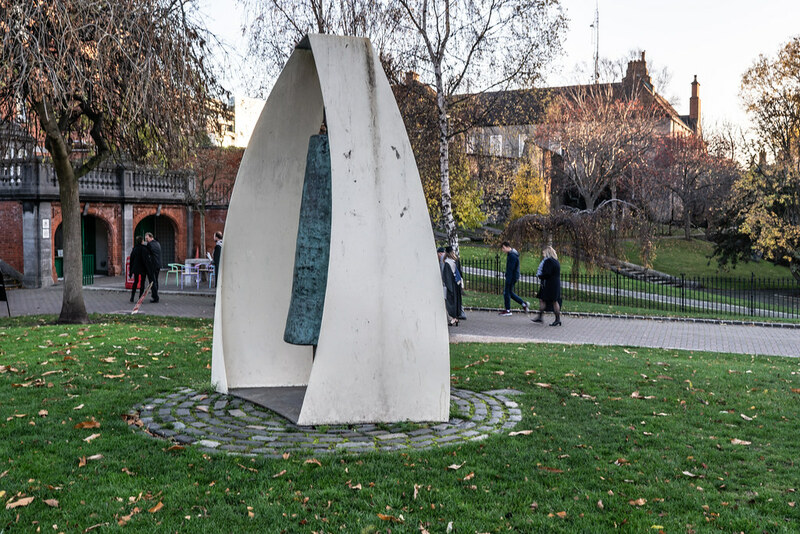 Here in Dublin nothing is simple. 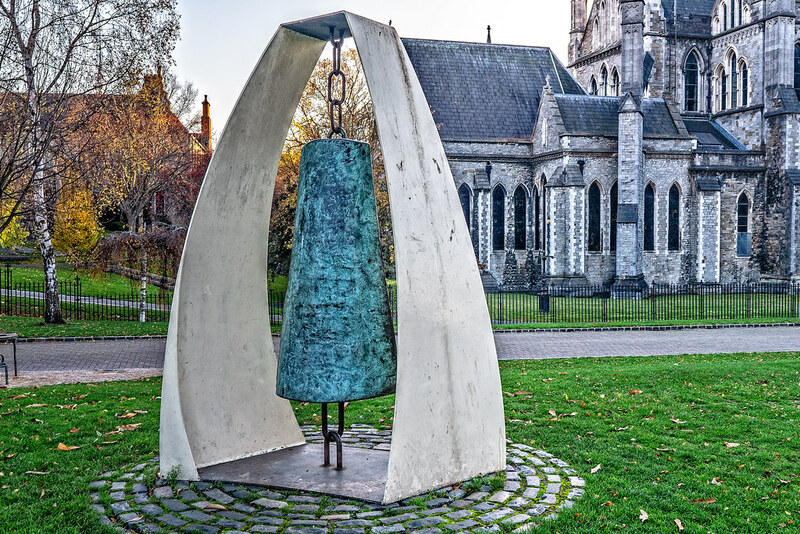 When it comes to my friends if I say the 'Liberty Bell' they think of the Liberty Belle pub and a few think that I am referring to the 'Freedom Bell' but have no idea as to where it is located [Smock Alley Theatre]. However for me the first thing that comes to mind is an iconic symbol of American independence, located in Philadelphia, Pennsylvania. 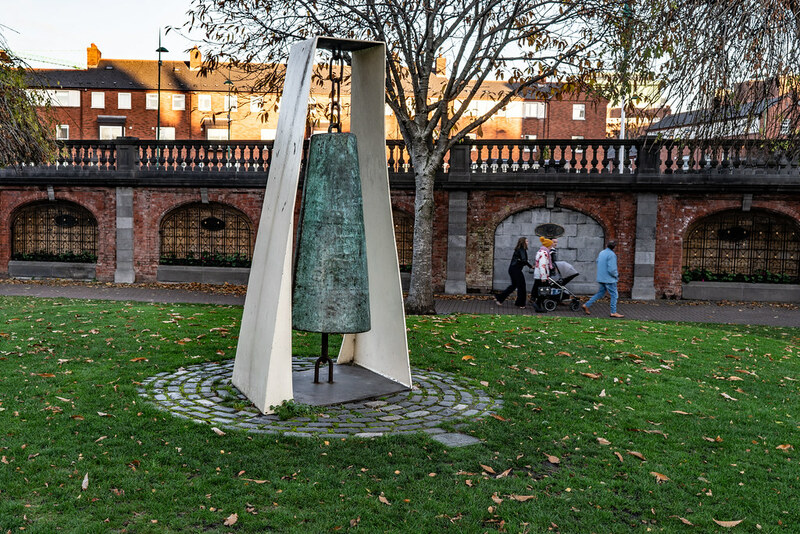 This sculpture is named the Liberty Bell because it is located in an area of Dublin known as the Liberties.